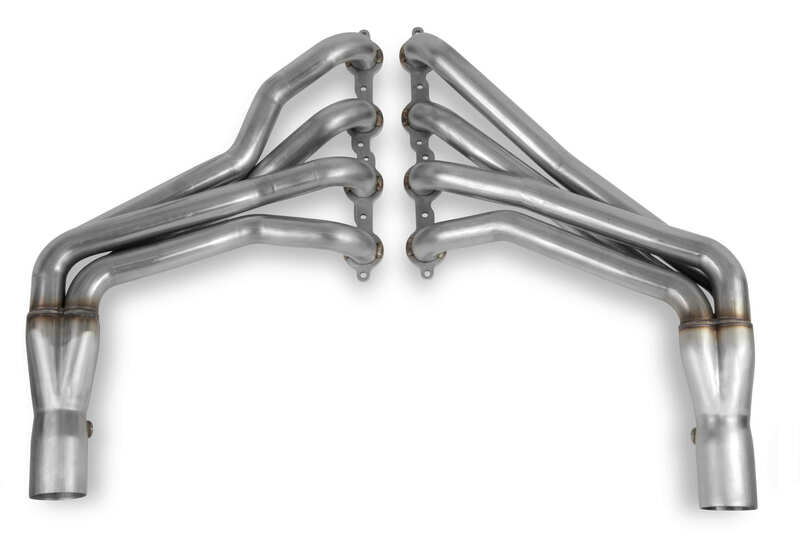 Description: CORSA Performance Dodge long tube headers offer a perfect pairing to CORSA's cat-back exhaust systems to maximize horsepower and torque when paired with a CORSA exhaust system. All CORSA exhaust systems are constructed from premium stainless steel to deliver lasting performance, sound, and appearance. Vehicle-matched port geometry increases exhaust flow and eliminates leaks. Precision-engineered primary tubes maximize performance and fit, and the 3/8" laser-cut flanges prevent heat warping and provide a secure fit. 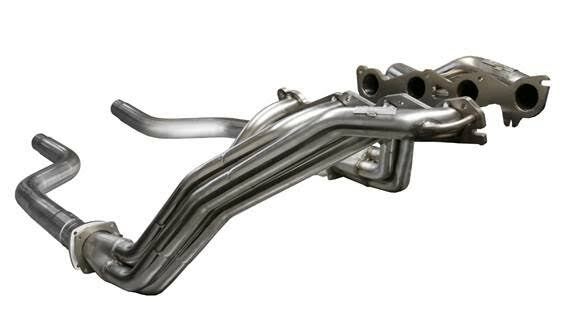 These CORSA exhaust components feature easy bolt-on installation. That means no welding needed and all hardware and detailed instructions are included in each kit. CORSA branded exhaust systems are backed by a Limited Lifetime warranty for as long as you own your vehicle with proof of purchase. All CORSA exhausts are proudly designed, engineered, and manufactured in Berea, OH.